Mid-tier law firm Mills Oakley is pouring half a million dollars into a start-up accelerator to support innovative legal projects. 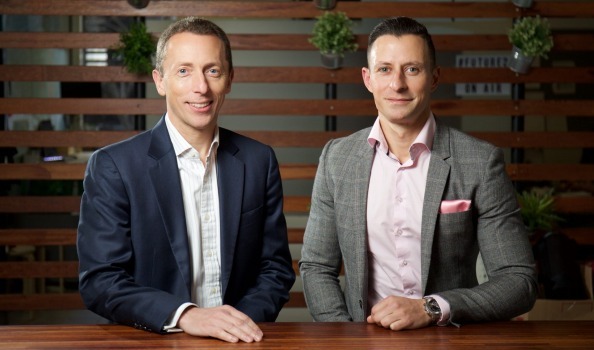 Mills Oakley chief executive John Nerurker told The Australian Financial Review he is looking for a legal solution that will change the way partners have practised law. "It could be a new technology, or a new software application that speeds up document management or develop a new client feedback mechanism," he said. "Most senior members of a law firm – usually partners – have been practising law largely the same way for close to 20 years or in some cases longer. It's difficult to ask those people to forget everything they've learnt in the last 20 years and start again. "I'm really looking for a concept that can change the way legal services are practised or delivered." Mills Oakley will be taking concept submissions from teams made up of at least two people. Shortlisted teams will then take part in a three-day workshop to refine their ideas, before pitching to a judging panel of legal and start-up experts where their ideas will be stress tested, as done in TV show Shark Tank. Winners of the Mills Oakley funding will then take part in a three-month accelerator program and will receive a $500 weekly stipend, travel support, workspace, mentoring and legal advice from senior Mills Oakley lawyers. Mr Nerurker said he kept the stipend deliberately low so law students did not use the accelerator as an alternative to getting a graduate job. "There are people out there who are so passionate about their ideas, even without Mills Oakley they would be working out of their bedroom or garage," he said. "We didn't want to offer a large stipend because we wanted genuine entrepreneurs, not graduates who are looking for a way into a law firm." Mills Oakley will be taking a 7 per cent equity in the project and if the concept is commercially viable, it will have the first right of refusal to use the concept. Mr Nerurker said he did not have a concrete number, but he hoped to run five or six pitches through the law firm's incubator. The news comes as law start-ups are securing more funding from the industry. Last month, Gilbert + Tobin increased its investment in law start-up LegalVision, dominating the $4.2 million funding round, after taking an initial $600,000 stake last November. Google Maps co-founder Lars Rasmussen has also invested an undisclosed amount in legal tech start-up LawAdvisor.